Not that this has dissuaded people from coming. 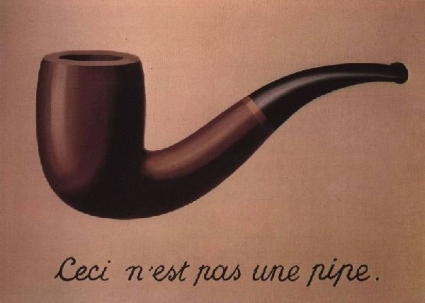 Since opening in June last year, the Magritte Museum in Brussels has had more than 100,000 visitors and regularly sells out of its daily ticket allocation. Before my visit I could have written what I knew about Magritte on the back of a stamp (and still had room for several other surrealist painters), so I was keen to learn more about such an influential figure. This entry was posted in Belgium by Rob McFarland. Bookmark the permalink.